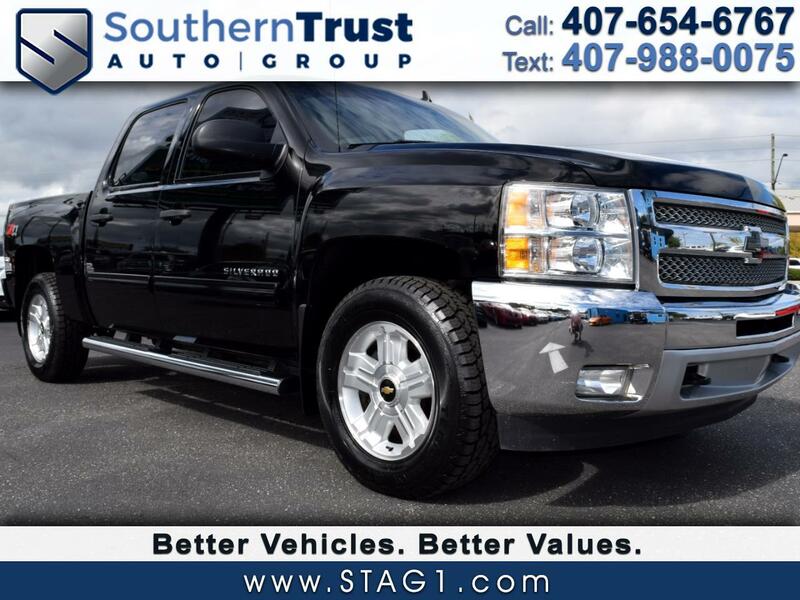 NO-HAGGLE PRICING at Southern Trust Auto Group. Our mission is simple... to provide quality pre-owned vehicles at extremely competitive NO-HAGGLE PRICES, all in a friendly no pressure environment. We stock all makes and models. Southern Trust Auto Group is the blue building on Highway 50, just a 1/2 mile west of the 429 Expressway in Winter Garden, FL 34787. Come visit us... we are open 7 days a week for your convenience. All deals are subject to a $550 dealer fee, state and local sales tax, and license plate transfer/new tag state fees. NO-HAGGLE PRICING. All prices are subject to a $550 dealer fee, state & local sales tax and license plate registration fees.. It is the customer's sole responsibility to verify the existence and condition of any equipment listed. Southern Trust Auto Group is not responsible for misprints on prices or equipment. It is the customer's sole responsibility to verify the accuracy of the prices and equipment with the dealer. Please call to verify the vehicle you are interested in is still available. .